There’s a hole in our hearts where Captain Beefheart once loomed. He carved it out the first time we heard his gruff vocals and caught wind of his nonsensical melodies. It’s the same space that Mark Tucker, Gary Wilson, and R. Stevie Moore have worked so feverishly to fill, but in the months since Mr. Van Vliet’s death, we've been reminded once more of our drafty aorta. Allow Bird Names to fill it. It’s likely you’ve read their press clippings and wondered how exactly pop was making another one of its infinite comebacks courtesy this Athens psych outfit. 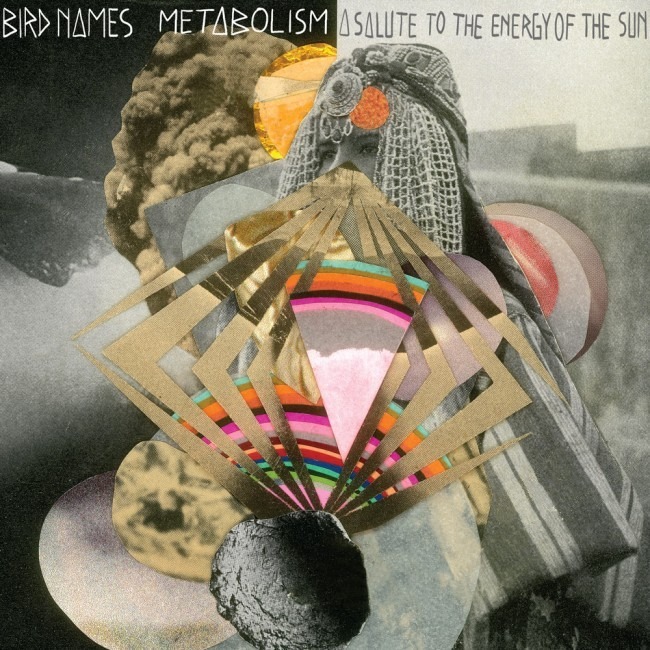 But when the buzz dies down, Bird Names will remain standing, as evidenced by the impending Northern Spy release Metabolism: A Salute to the Energy of the Sun, full of the band's piss and vinegar and obtuse melodies. Whatever it is we need to fill our post-Beefheart aortic vacancy, Bird Names shall deliver. Justin spends hours gazing at the wall drinking away the pain while dreaming up the latest in lumberjack chic.